Something special happens inside my heart this time of year as we count down the days to when we begin welcoming children for a week at camp! 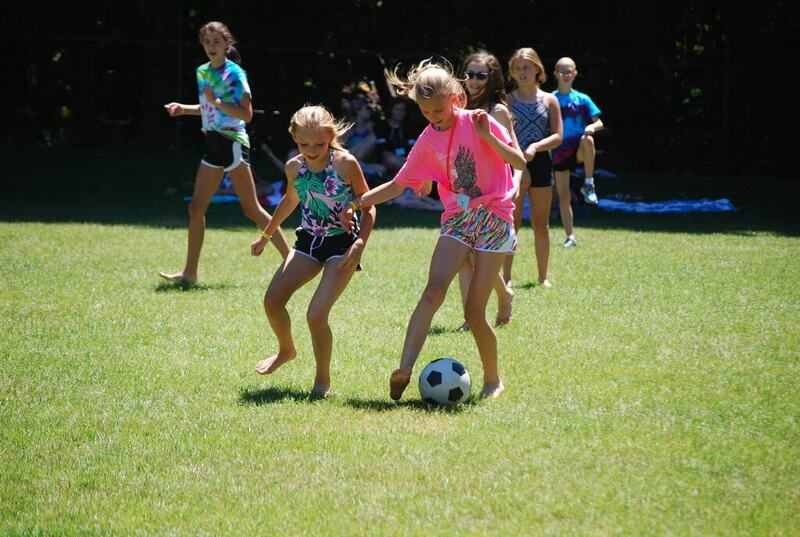 I close my eyes and envision the first morning of summer camp – eager counselors, support staff, year-round staff, and volunteers, all radiating an incredible amount of enthusiasm as they unload love and joy. I see the camp week filled with polar bear swims, all-camp games, dinner and s’mores over the campfire, slushies at the camp store, Bible Studies against the backdrop of Lake Michigan, and conversations between counselors and kids, from the ridiculous to the most meaningful. Throw in sunsets, zip line rides, talent show performances, and wholehearted worship, and you have an experience many of us wish we could encounter again or for the very first time. Each summer we receive over 500 requests from families needing financial assistance to send their child/children to camp. Last year donors collectively gave over $112,000 to help 569 kids come to camp. It’s an incredible gift to have the resources to help these kids get to camp. We are grateful for everyone who makes this possible! If you’d like to join us in making it possible for a child to experience GENEVA, you can make an online gift. My friend Kurt, an investment advisor, always said giving camp scholarships “is the ULTIMATE investment”! We cannot wait to welcome kids, regardless of their financial situation, to experience God’s love at GENEVA. I look forward to seeing you at camp or a Sunday worship service this summer. Sitemap © 2019 Camp Geneva. All Rights Reserved.